Inside Realtor Brenda Wade’s attractive new office a large “W” hangs on the wall, the letter an expression of appreciation for the team that has helped her achieve such success. 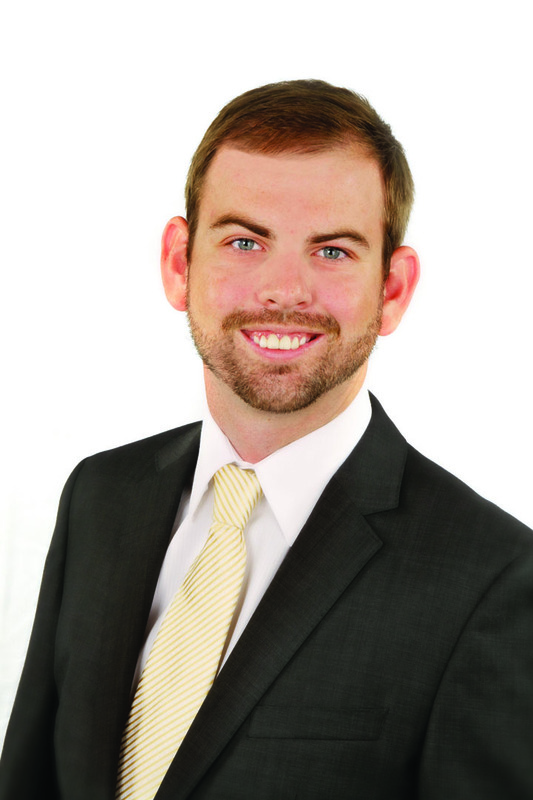 Her “We” team has grown in recent months with the addition of her son, Austin Wade, a listing specialist who, even though he is a new team member, has been a part of the business since birth. “When I was in labor with Austin I was negotiating a sale so he’s been in the business his entire life,” she said. Austin earned his real estate license seven years ago while in college. After graduating in 2009, he moved to Lakeland for four years before moving back to Brandon with his new bride. In 2013 he finally accepted Brenda’s invitation to join the team. “It’s fulfilling being able to work with homeowners and help them in a way that impacts their life in a positive manner,” he said. The Brenda Wade Team is certainly impacting lives. Last year the team closed 300 houses totaling more than 85 million dollars. One of those sales was their new office building located on a property that had been owned by a local family for over 100 years. Located at 1709 Bloomingdale Ave., East of Celebration Church, the former home was completely renovated and now features upscale workspaces and conference rooms. Inside, five full-time and two part-time employees work tirelessly to support the team’s seven full-time realtors and their customers. One of those customers is Chapman Crossing resident Juli Capella, who has enjoyed a long relationship with Brenda since walking into one of her open houses more than 12 years ago. Impressed with her knowledge of the industry and friendly manner, Capella enlisted Brenda to sell her Brandon home and buy a house in FishHawk Ranch. When moving from FishHawk to Chapman Crossing two years ago, Capella called on Wade’s expertise again. For more information, visit www.brendawade.com or call 655-5333.